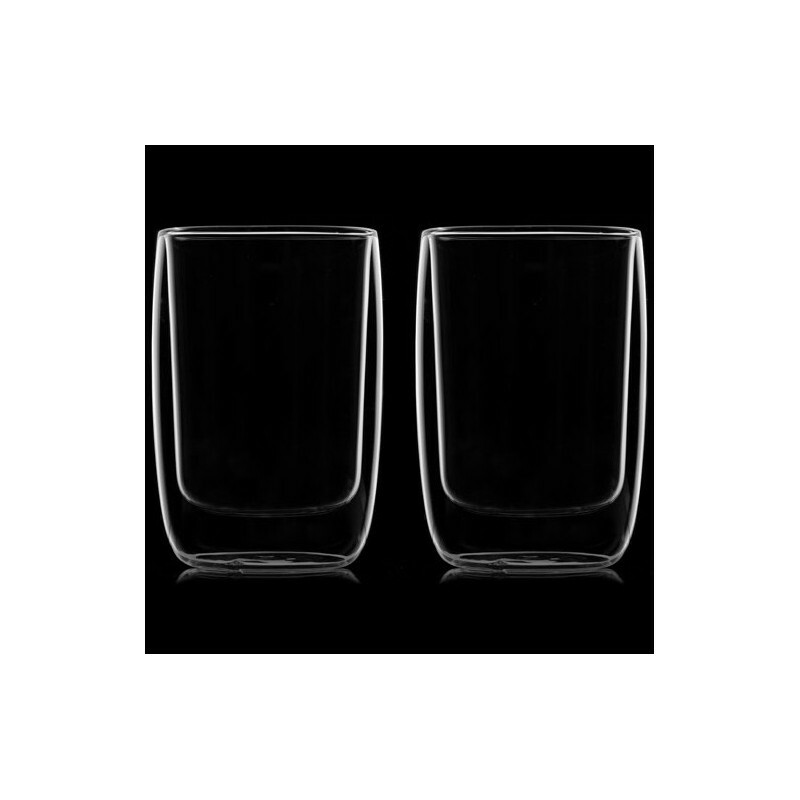 A pair of 12oz double walled and vacuum sealed hand crafted glasses from JOCO. 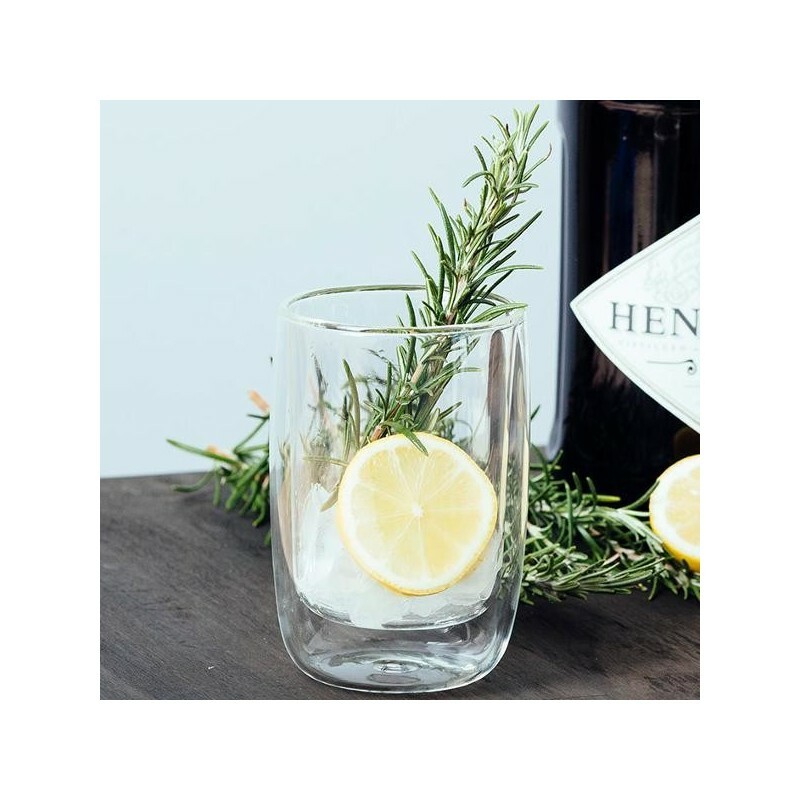 Designed in Melbourne, these architectural pieces are made from high grade, non-porous borosilicate glass, are thermal shock resistant and BPA, cadium and lead free. 350ml. 350ml (12oz). 12cm x 8cm. 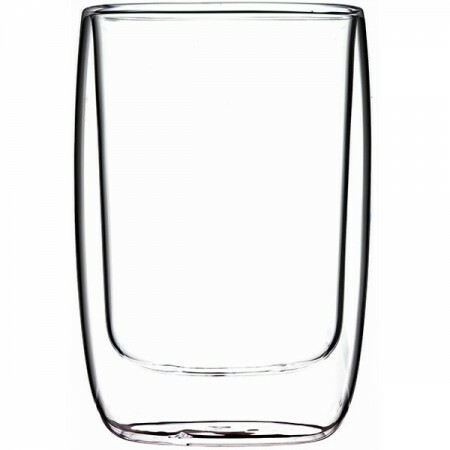 Borosilicate glass. I have the same one but in different size. Absolutely loves it! I bought these as our previous ones were cheap and too small. These glasses come in a nice box (didn't want to throw it away!) and they are very high quality. 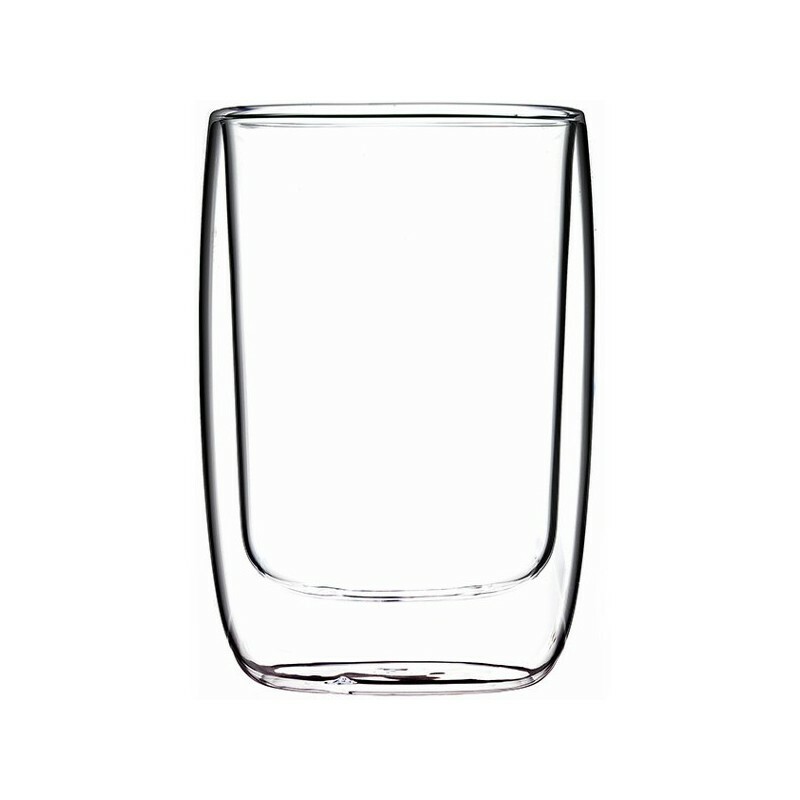 The cups don't get hot on the bottom so you don't have to worry about burn marks on your furniture, and being made of high grade glass you don't have to worry about any nasty chemicals leaching into your morning coffee. So cute and small. I found a bit small for my taste and returned for the next size up ONLY because these would be great maybe for a small child or a small espresso shot or two.